Located on St. John Street, Islington, a minute away from Sadlers Wells Theatre, The Great Chase is a fine eating restaurant and dry bar like no other. Here, passion for sublime cuisine meets the desire for a wonderful ambience within which to enjoy it. Our contemporary culinary delights and expertly mixed alcohol free cocktails perfectly complement our traditional values, with innovative and sophisticated menus in a setting that’s vibrant, yet relaxed. Creativity is at the heart of our exciting new restaurant’s delectable food. 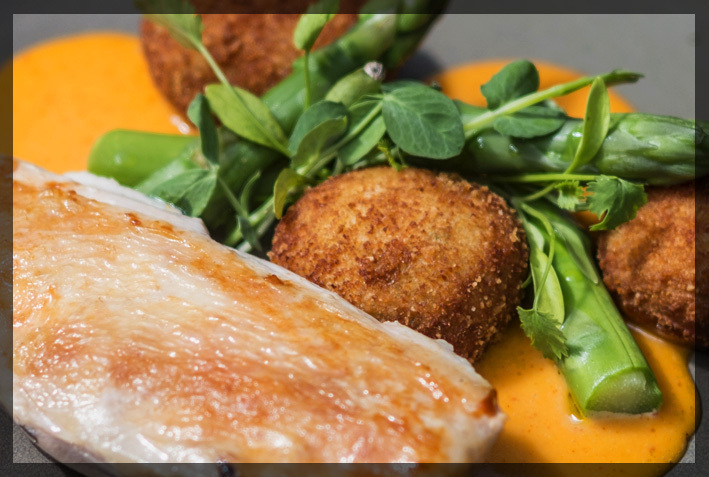 Sumptuous offerings of premium meat, seasonal game, seafood and vegetarian dishes are carefully considered and lovingly created by our highly talented Head Chef. 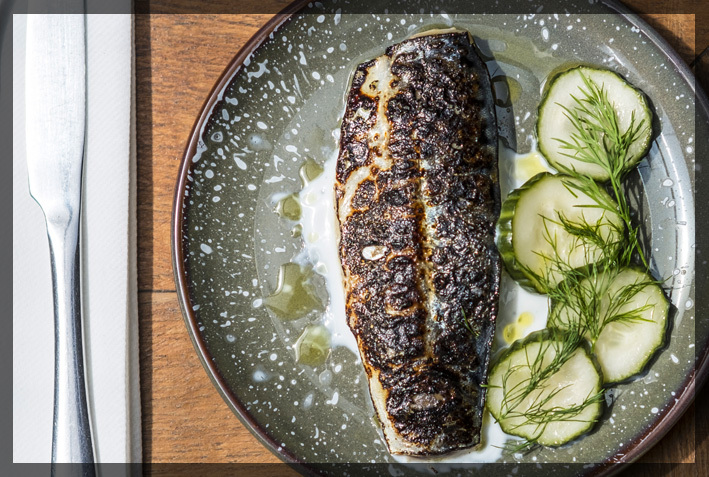 Our mouth-watering menus offer incredible taste combinations, made with only the very finest local ingredients. It’s not just our exceptional cuisine we’re proud of. Our sensational non-alcoholic cocktails and our chic, comfortable surroundings all make for an unforgettable fine dining experience. 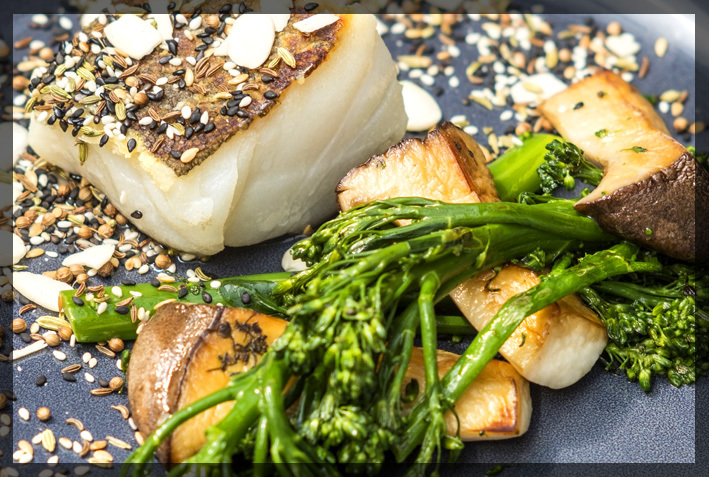 Our inspirational dishes are crafted using only the very finest, fresh ingredients. We hand select prime meat, seasonal game, seafood and vegetables to bring you a menu bursting with creativity and flavour. 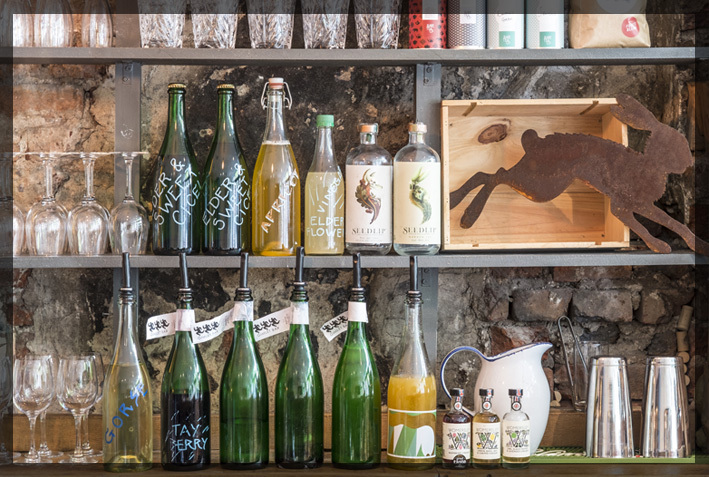 Our varied and punchy drinks menu consists of a fantastic selection of alcohol-free cocktails. Brimming with creativity and flavour, our cocktails are hand crafted using the finest fruits and vegetables, and offer the perfect accompaniment to our sensational cuisine. Our meat, seasonal game, seafood and vegetables come from local, free-range and organic sources. High animal welfare is our most important consideration when slelecting meat to create our delectable cuisine. At The Great Chase we don’t only create phenomenal food, we do it with passion – a lifelong passion for fine dining. But it’s not just about eating. We’re also driven by our desire to offer a wonderful, relaxed and welcoming place for everyone to enjoy sensational, high-quality cuisine.